Carter’s Black Friday Discount! 50-60 Off Sitewide! 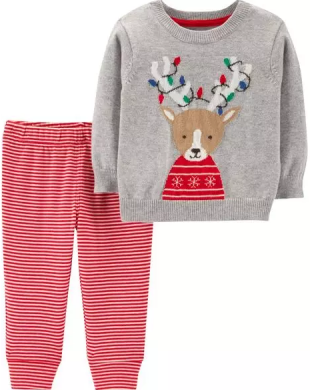 Black Friday comes very early at Carters.com! A week to be exact and today they are already offering 50-60% off sitewide! After the discount, you can shop these 3-piece-sets for only US$7.04 (about HK$55)! They also offer a lot of Christmas styles, perfect for the festive chritmas holidays!